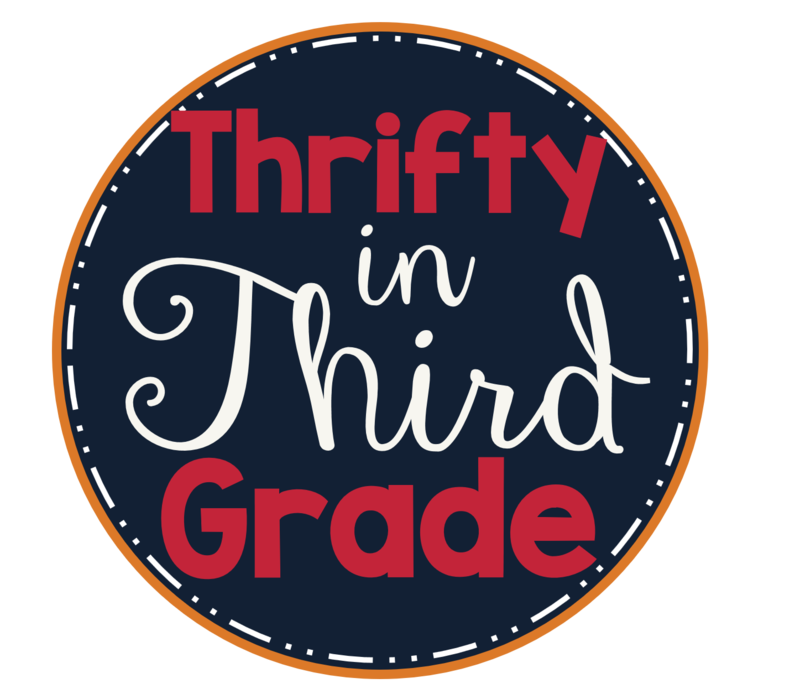 What do you do when all of your end of year testing is finished and you still have weeks to keep your students busy and learning? At the end of the year I always try to find ways to make the days go by faster! 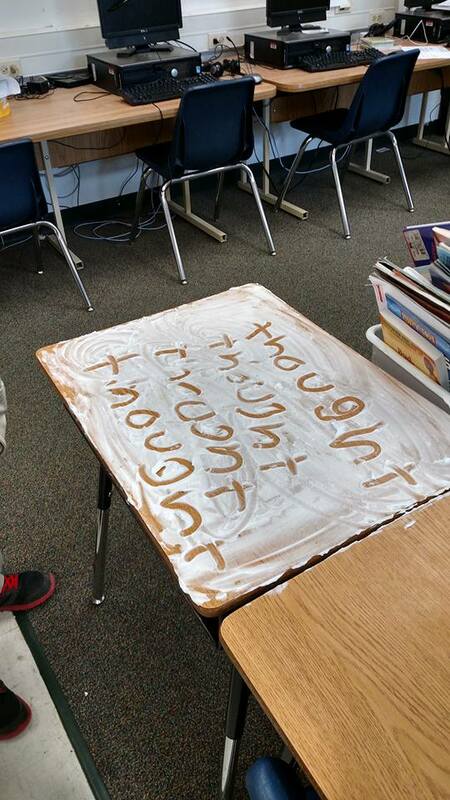 I love to buy a couple bottles of some cheap shaving cream and spray a little bit on all my students desks. They can spread the cream out and write words, practice math...you can pretty much incorporate anything! Not to mention how clean it makes their desks and how great my room smells after! The best part is that there really is no clean up. If they keep writing and rubbing the shaving cream eventually disappears! We take a quick wet paper towel across our desks and its good as new! How are you hanging in there these last few weeks?